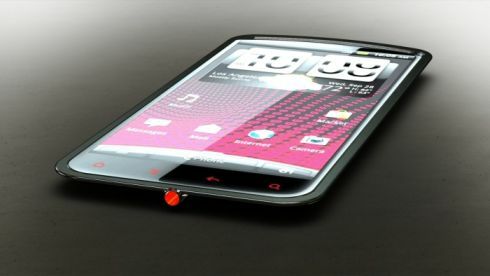 HTC Sensation EX II is a latest concept phone which is probably the first handset which is bigger than a tablet. It is designed by Maika Sylva, from Rotterdam, Netherlands. It is featured with an incredible 5.5 inch diagonal screen and this is a feature which makes it more special than Dell Streak and Samsung Galaxy Note. 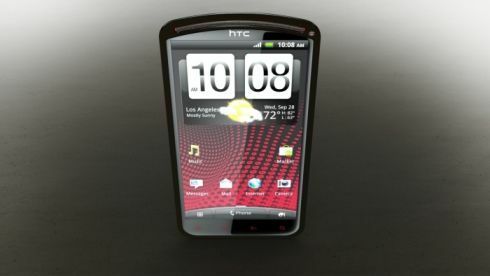 5.5 inch HTC Sensation EX II runs on Android 4.0 Ice Cream Sandwich with Sense UI . Although the designer didn’t mention the exact version of sense but we are expecting that it will have Sense UI 4.0 on the top of operating system. In order to grab the attentions of cell phone users, designer equip this handset with 5.5 inch HTC features a Super LCD qHD screen with 1200 x 675 pixel resolution. There is a rear 10 megapixel camera with autofocus feature while on front side it has a 2 megapixel front camera. You are able to record the videos of 1080p with the mean of 10 MP rear camera of it. 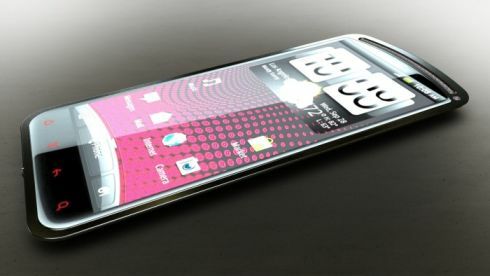 HTC Sensation EX II is really a phone which we need in near future. 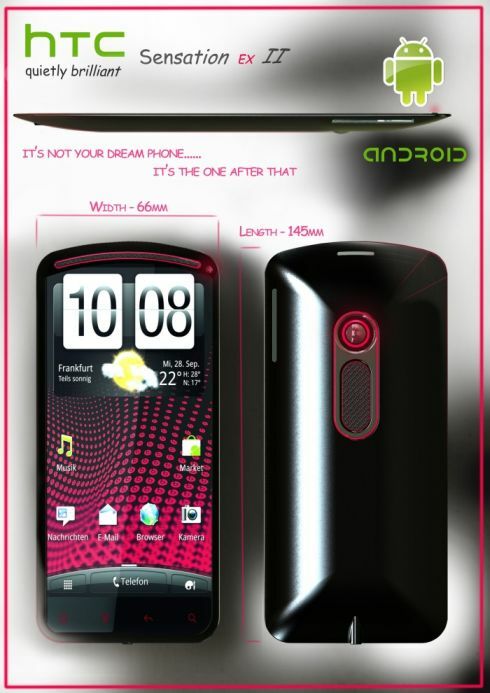 Other specs of it are also great such as 1GB of RAM, 16GB of ROM and a Li-Ion 1730 mAh battery. It gets the processing power from a 2GHz dual core Qualcomm processor. Now we have to see when this concept becomes real. 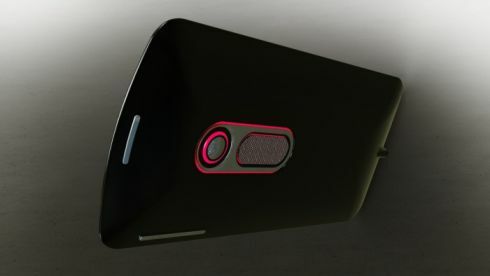 Would you like to see such concept phone in near future? If yes then don’t hesitate and start voting for it.